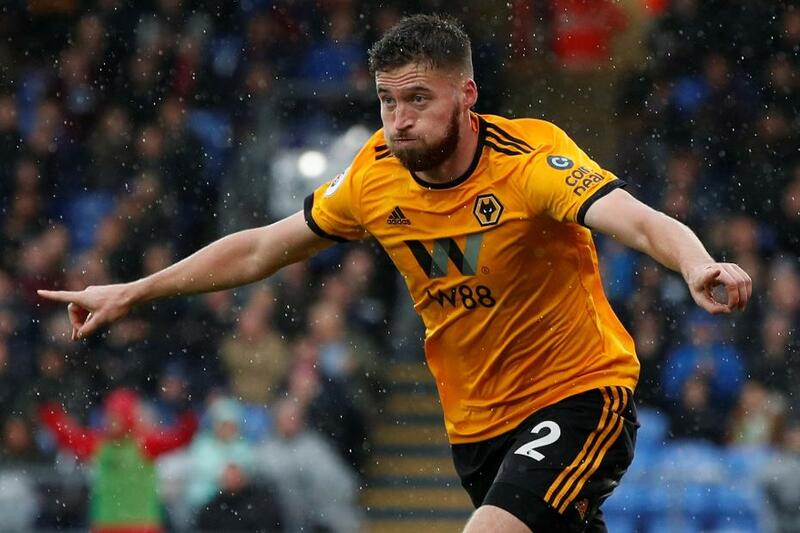 The Wolverhampton Wanderers wing-back has disappointed his 17.3 per cent FPL owners in recent matches. Doherty started the season superbly, claiming 49 points in the first eight Gameweeks. But he has managed only six points in his last five fixtures. Despite his run of blanks, Doherty has boasted a big attacking threat ahead of his trip to Cardiff City. His seven shots and three shots on target over the last five Gameweeks both rank among the top three for defenders. He also created nine scoring opportunities, second only to the 13 of Everton's Lucas Digne (£4.9m). The Irishman also fares well when assessed against his previous displays. He has created a chance every 48 minutes in the last five Gameweeks, compared with an average of 78 minutes beforehand. And his minutes per shot have barely altered, moving from 58.3 to 61.7. That suggests he has the form to trouble Neil Warnock's side on Friday night. Cardiff have failed to impress at both ends of the pitch this season. Their defence has conceded in each of the last 10 Gameweeks. The Welsh side have struggled for a cutting edge, scoring only two goals in their last four matches. Doherty can profit from those weaknesses to deliver a fourth double-figure haul of the season.